Livit Care: Ideal rental solutions for you. Livit is introducing our brand new initiative Livit Care for our esteemed customers. 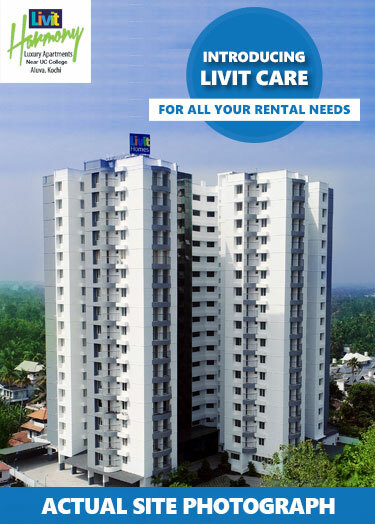 Livit Care promises hassle free renting solutions to our clients. The service puts you up in touch with prospective tenants and our expert advisors will help you all along the way. Our team will ensure that all paperwork is completed at your convenience, giving you the best rental experience ever.